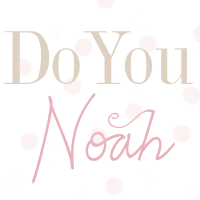 doyounoah: UK Summer Fashion Sales Begin! Shoppers on your marks, get set, GO! Shopaholics have your totes ready, because Harrods is the place to grab the best bargains with all designers under one roof. Just like the slogan states, there is only one sale, and that magnificent sale happens to in Knightsbridge with actress Joanna Lumley opening the store this Saturday. Absolute heaven for the die hard shopaholics, but hell if you can't handle the crowds..you have been warned! Going shopping with your Mum or Gran? Then head to Liberty where you are bound to find a timeless bargain within the chic store. They have a large collection of both mens and womenswear offers and beautiful homeware pieces I can guareentee your Mum would love. If you're still looking for more designer bargains then head to Harvey Nichols which have up to 50% off on menswear, womenswear AND accessories! Store hours have even been extended over the five day sale, now that's what I call a store that cators to our needs! Named the "New King of the High Street" by the Daily Mail newspaper this week, Zara is undoubtly the store any fashionista should be visiting for the sales. 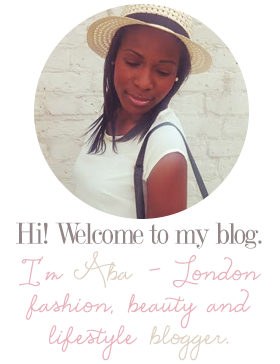 One of my favourite stores on the high street, I'd be lost without their basic tops and denimwear and am in love with all the seasonal trends like harem trousers and statement dresses. Not to mention the shoes! *swoons..yes swoons! * I can't wait to see what bargains I'll be picking up! Topshop is being verryyyyyyyyyy secretive about the dates of their Summer sale - so much so that they are not revealing it until the very last minute! *sobs* But a little birdy told me that it will start at the end of July. Perfect timing for payday..and for everyone's Summer holidays yay! I have only just found out that the ASOS summer sale starts today hooray! With more than 700 brands to choose from including menswear, childrenswear, accessories, beauty ranges AND shoes there is no doubt that a bargain may, MUST be found!